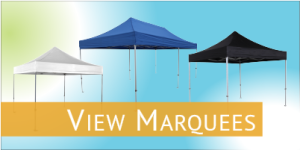 Check out some our popular models. 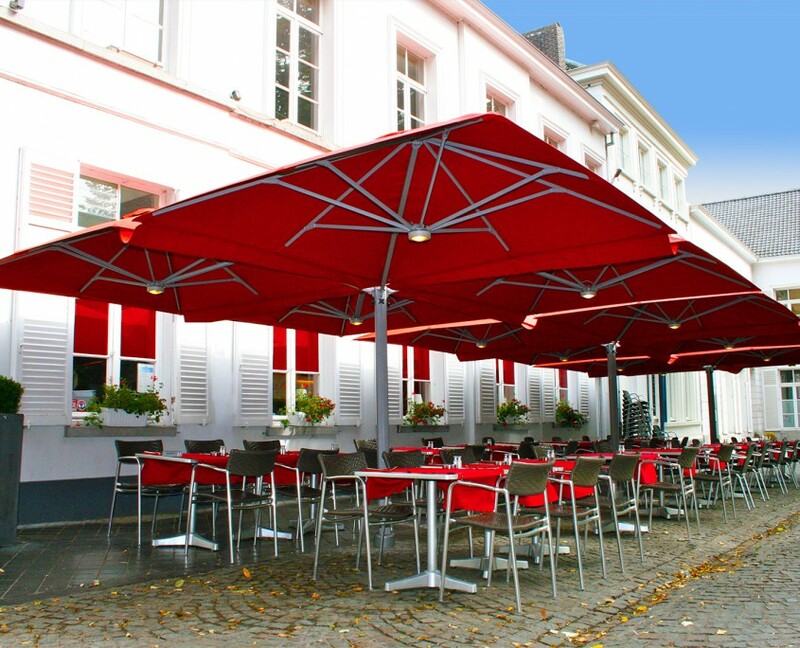 A cantilever umbrella is different to a regular umbrella in that the umbrella itself is projected away from the post that holds it – the umbrella is suspended from a horizontal arm attached to the main vertical pole or mast. 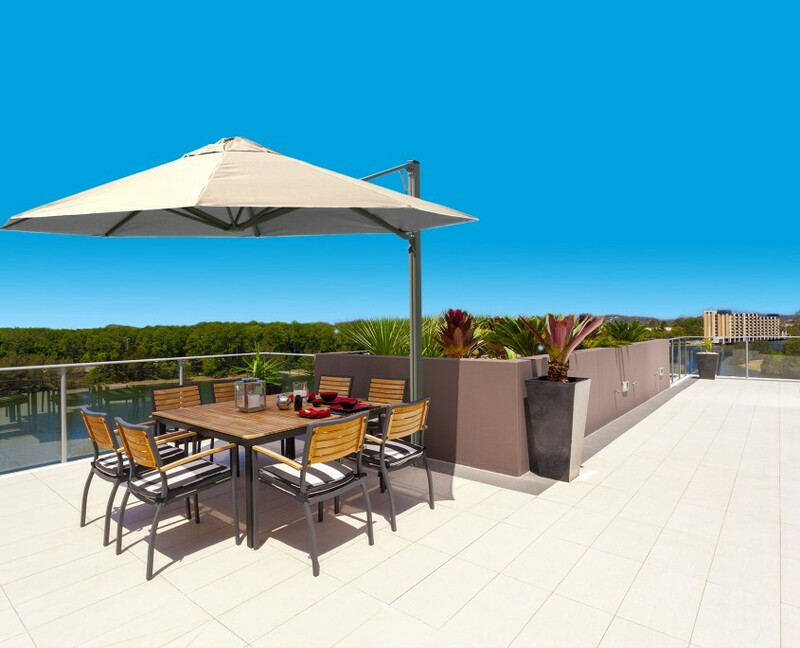 This means that, unlike regular umbrellas which have a post in the middle, there’s plenty of room under the shaded area to place an outdoor dining table, sun lounge, chairs, or any other furniture. 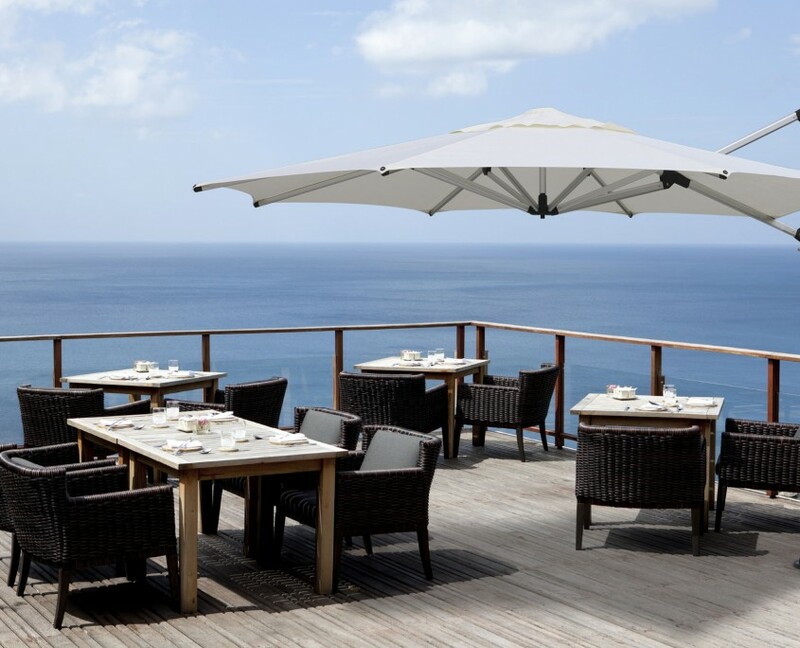 An outdoor cantilever umbrella is ideal for getting the shade you want, without taking up too much space on the ground. 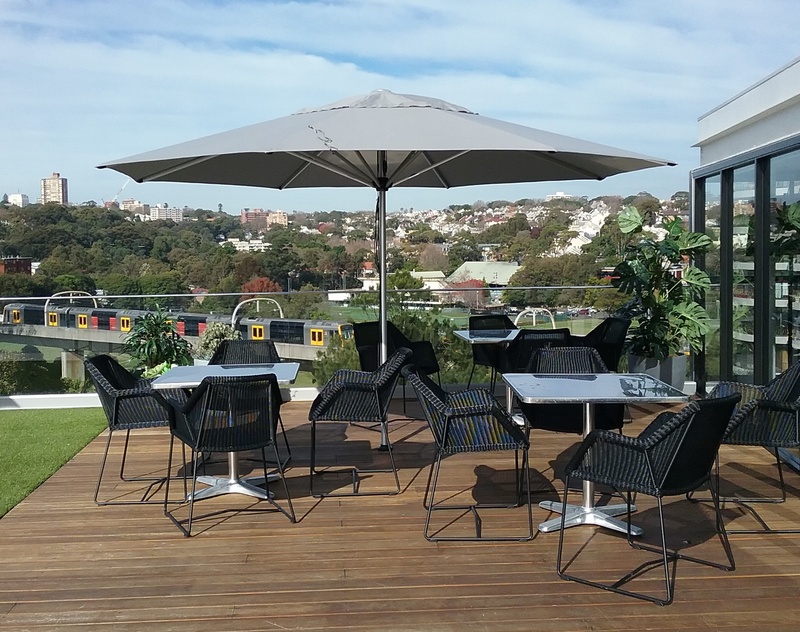 At Sydney Shade, we stock Shadowspec Shade Umbrellas with our choice of four cantilever models; the SU3 wall Mounted Umbrella, the SU6 Multi-mast Cantilever Umbrella, the SU7 Rotating Cantilever Umbrella and the SU8 High Wind Rated Cantilever Umbrella. 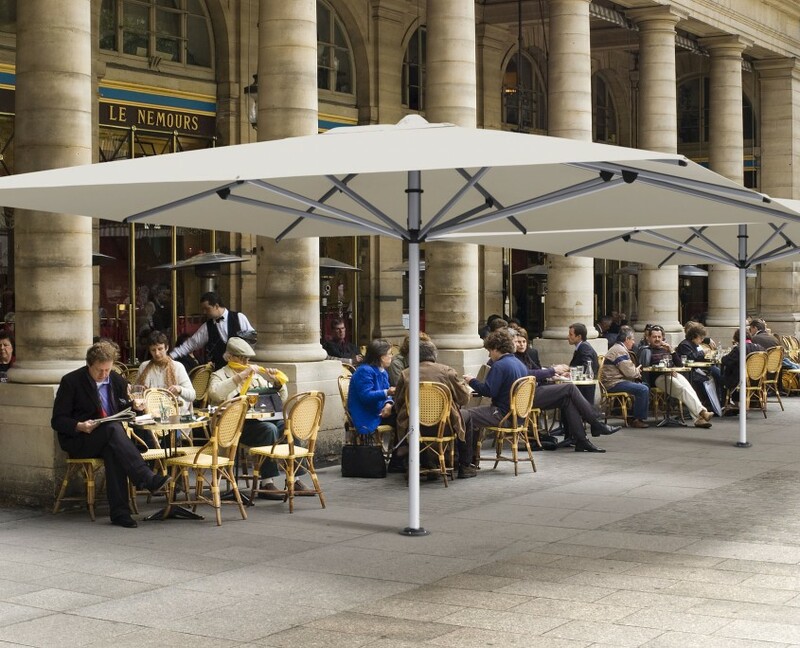 The SU6 is a unique design which allows multiple configurations of one, two, three or four umbrellas from a single central post! 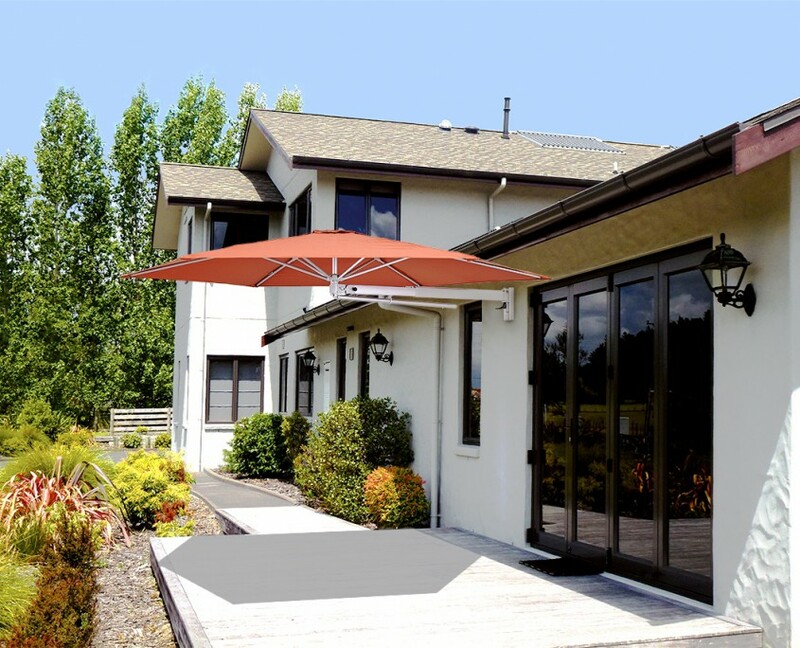 If you’re looking to buy cantilever umbrellas for your property, you can’t go past the innovation, convenience and great looks of our flagship model. 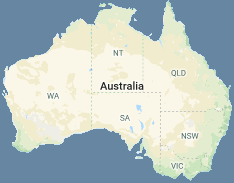 For further product specifications and other queries, please feel free to call us on 0438 574 228 or if you prefer, contact us and we will respond to your enquiry promptly. Extend your brand and impress your customers. Maximising the most of your space. The flagship of our range.